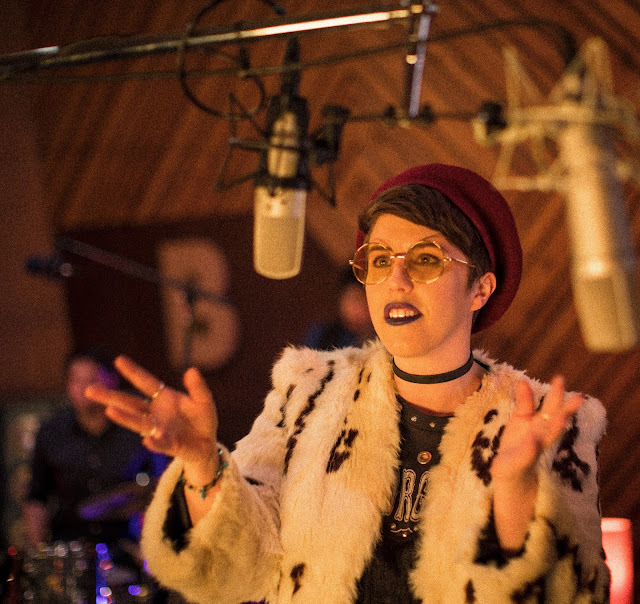 What happens when a group of talented Chicago musicians, actors, improvisers, stand-ups, songwriters, and DJs collaborate on a web series? 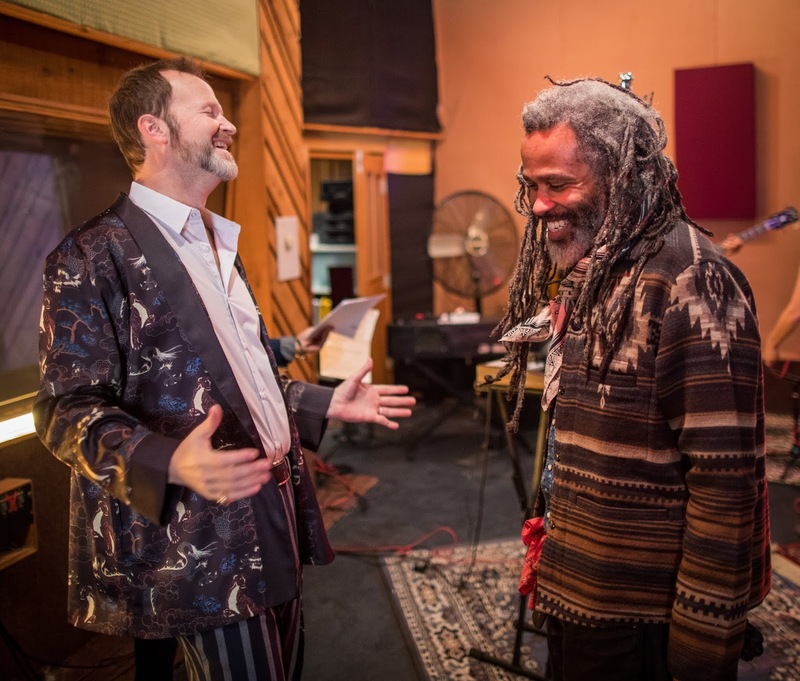 You get “STUDIO B,” the three-episode workplace comedy of a struggling Chicago recording studio trying to make a comeback along with supporting its bizarre clientele. STUDIO B can best be described as “30 Rock” meets Spinal Tap coupled with original music by composer Julie B. Nichols. Each episode follows a different musical act entering the studio to record what they hope will be their break-through hit, while the studio staff hopes it will keep them afloat. 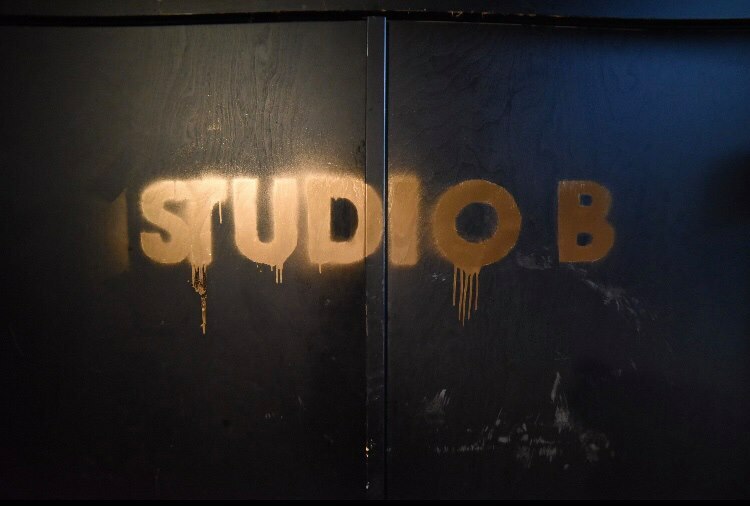 The first season of STUDIO B will be released Monday, Oct. 22 at 10 p.m. and will be available on www.studiobseries.com, as well as on Vimeo, YouTube, and Instagram TV. 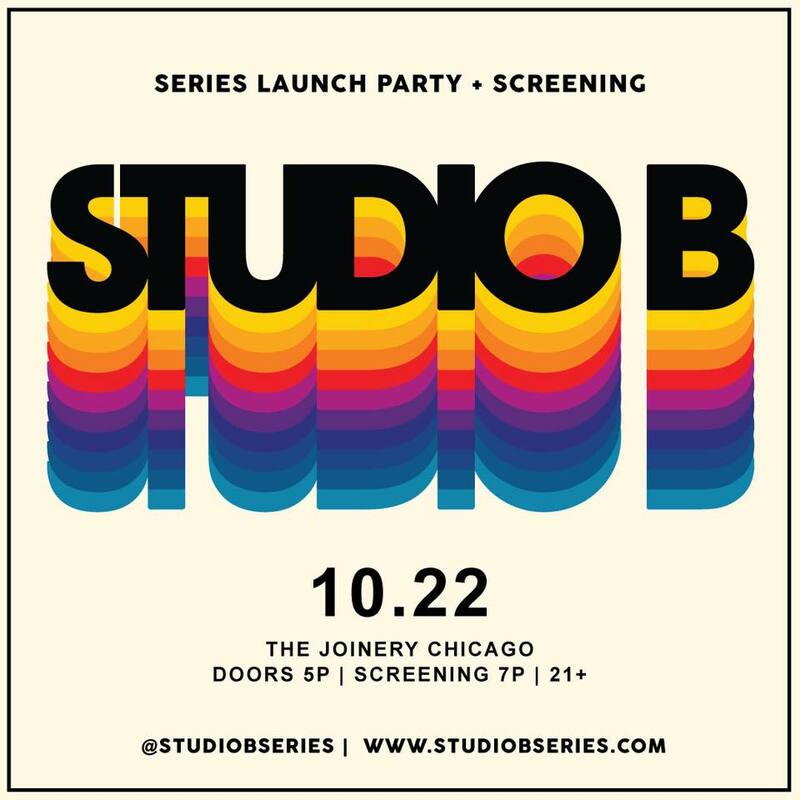 The creators of STUDIO B are hosting a public launch party the date of the release (Monday, Oct. 22 from 5 – 10 p.m.) at The Joinery, 2533 W. Homer Street in Logan Square, for fans and supporters to gather and watch the series. The screening will begin at 7 p.m. that night. To RSVP for the launch party, please email studiobseries@gmail.com or register at studiobseries.com. Directed by Second City veteran and Jeff Award-winner Billy Bungeroth, the series features a slew of local artists, including famed improviser TJ Jagodowki as STUDIO B producer Peter “Push” Watts, Asia Martin as engineer extraordinaire Angela Cage, and characters played by Tien Tran, Jeff Murdoch and Max Thomas rounding out the studio staff. The members of the show’s creative team draw from their varied backgrounds to create something unique in the worlds of both music and comedy. In addition to the regular cast, a bevy of artists drop in for featured performances: hip hop artist Marcel “Green Weedz” Wilks, stand-up Odinaka Ezeokoli (seen recently in a featured role on Netflix’s “Easy”), members of the Second City’s Mainstage cast and creator of Full Spectrum Features’ web series “The T,” Daniel Kyri. Ryan Asher is a cast member of Second City's 106th Mainstage review Dream Freaks Fall From Space. Asher got her BFA in theatre at VCU in Richmond Virginia. She has lived in Chicago for 8 years performing all over town. She has improvised in Mick Napier's Trigger Happy, on The Late 90's at iO, and with Shebeast at the Annoyance. Asher was a member of Second City's National Touring company for 2 years (Green Co 4 lyfe)! She was a writer/performer in Divided We Stand and The Unofficial Guide to America at the Kennedy Center. She makes videos, wears wigs, and loves appetizers. Check her out on Twitter and Instagram @Reen_machine.